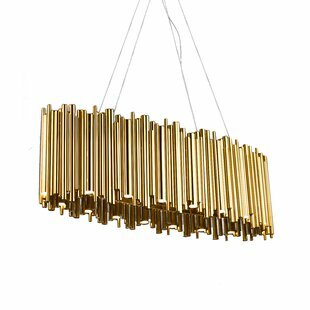 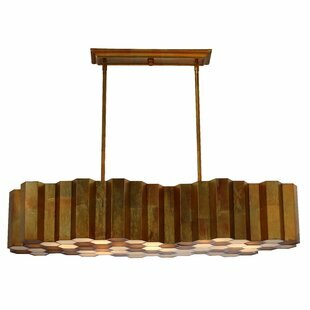 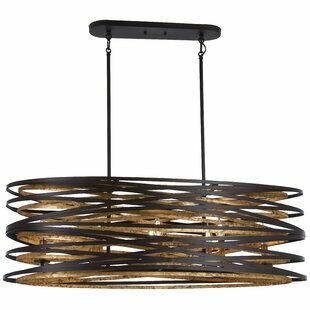 This Harnett 8-Light Drum Chandelier is concentric with two-tone bands captivating and mesmerizing in dark bronze with the mosaic gold interior. 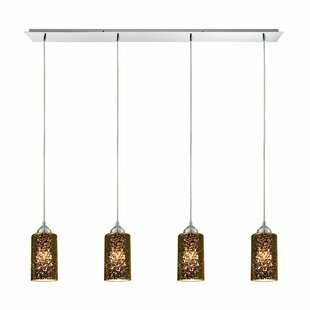 Abstract arrays of light cast gorgeous patterns inviting fashionable harmony. 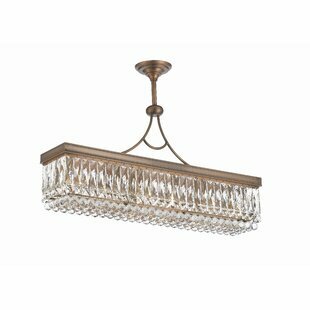 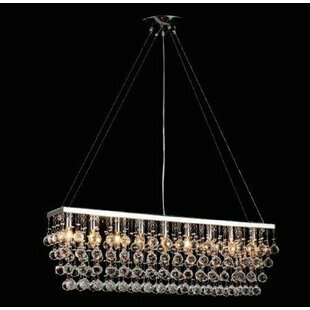 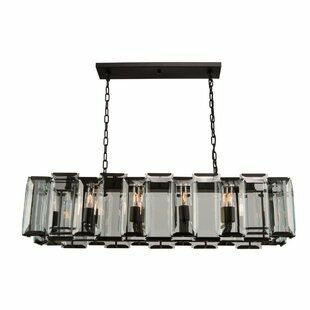 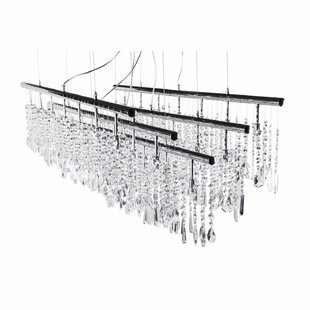 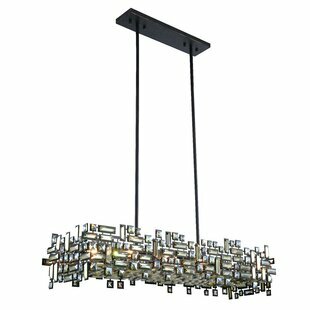 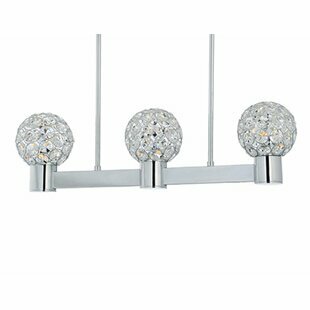 Number of Lights: 8 Fixture Design: Kitchen Island Fixture: 12 H x 15 W x 40 D Maximum Wattage (per Bulb): 60 Watt Overall Weight: 24.25 lb. 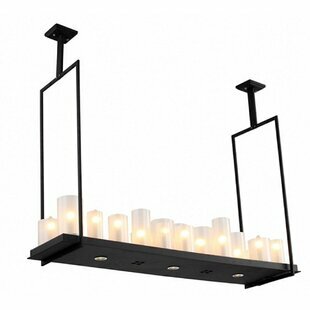 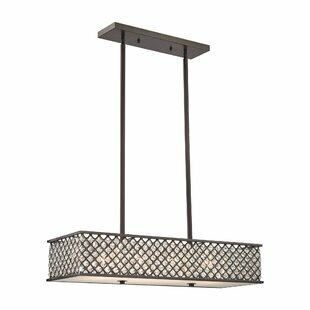 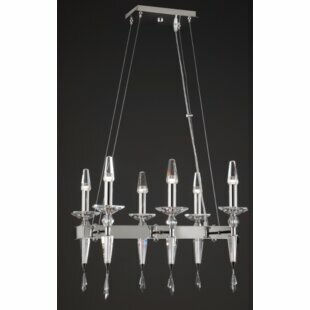 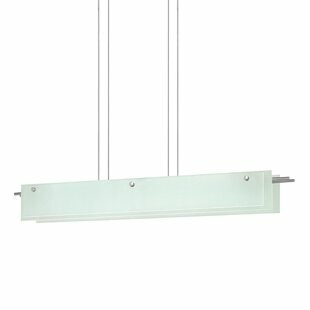 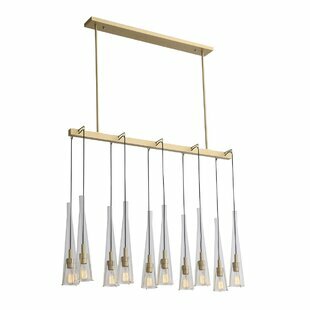 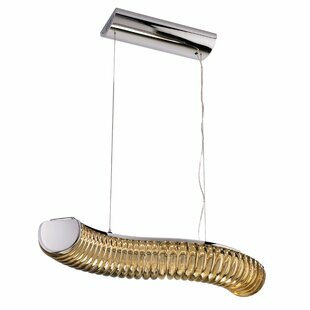 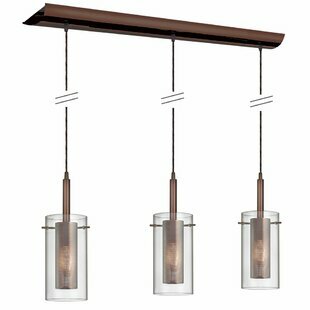 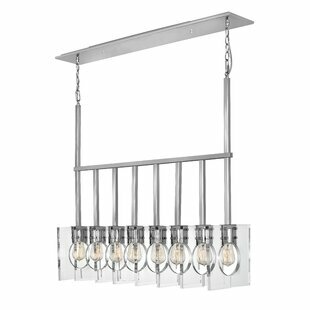 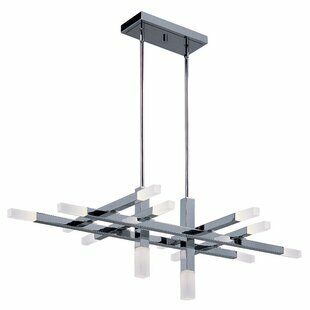 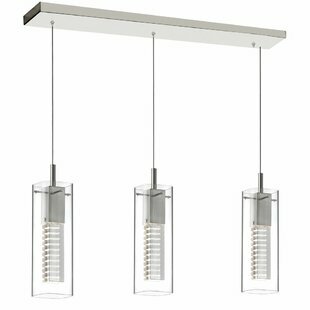 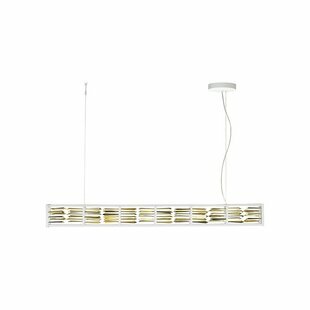 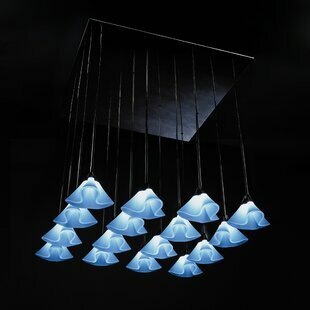 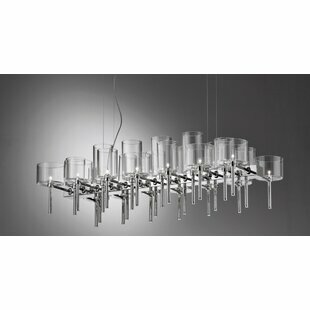 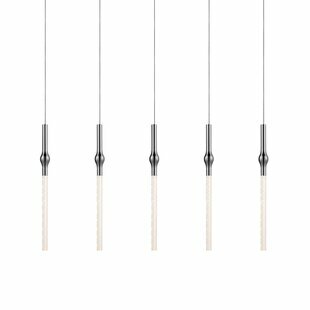 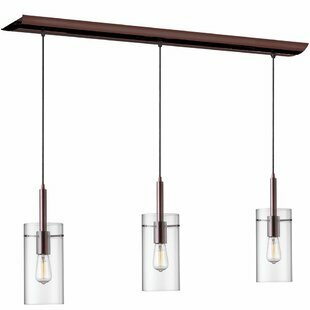 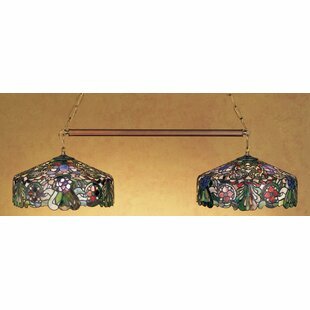 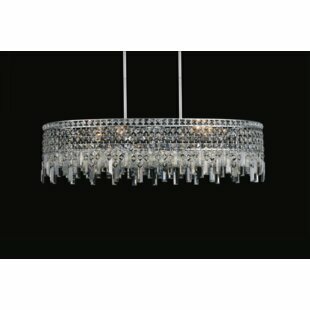 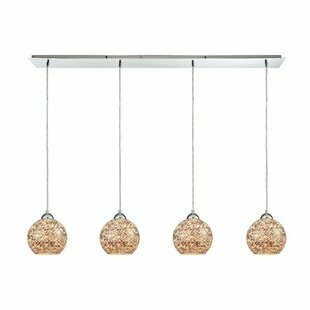 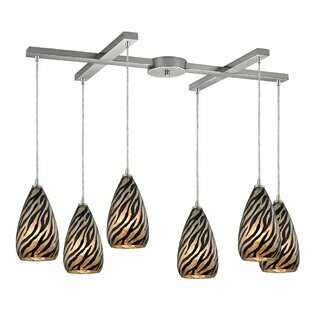 Metro 6-Light Kitchen Island Pendant by Prismatrix?